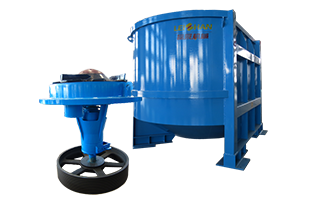 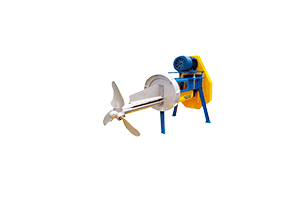 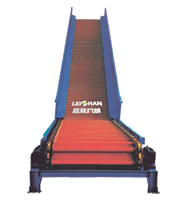 The Drum Pulper produces a gentle friction and shearing force by rotation, so that the ink, the rubber compound and the hot melt adhesive in the waste paper are effectively separated from the fiber. 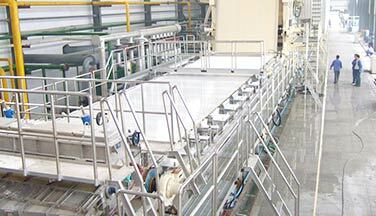 After being immersed in hot water and chemicals in the presoak area, the waste paper enters the high consistency pulping area to disintegrate. 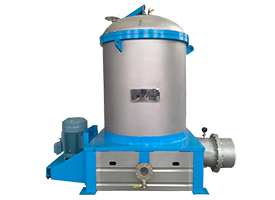 The partition plate on the inner wall of the cylinder fibrillates the waste paper without cutting the fibers and destroying impurities. 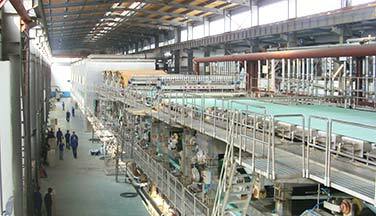 Finally the paper pulp is discharged from the bottom and the impurities are removed through the screening area. 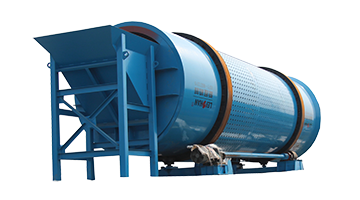 ● Outstanding impurity removal ability. 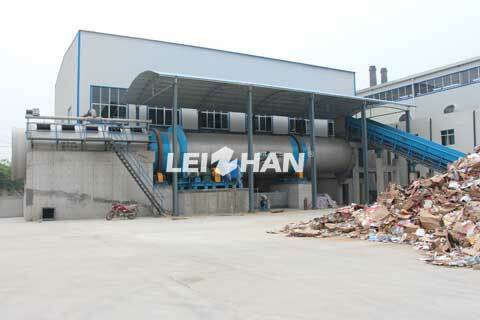 Waste paper raw materials can be used directly without sorting, saving a lot of sorting costs. 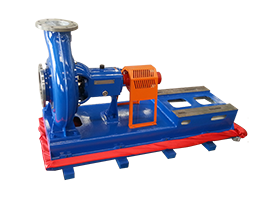 ● Power consumption is about 50% less than Hydrapulper. 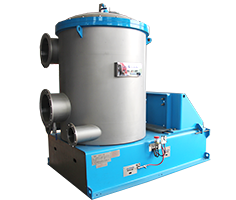 ● Chemicals can be reduced by more than 10% and steam can be saved by 60%. 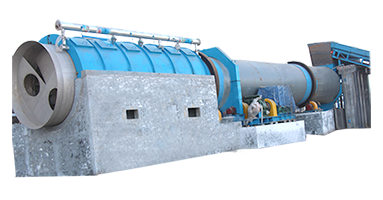 ● Lower equipment cost of the waste paper processing system. 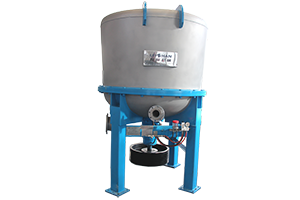 Easy to maintain and the screen holes are not easily blocked so that it can be continuously operated for a long time.